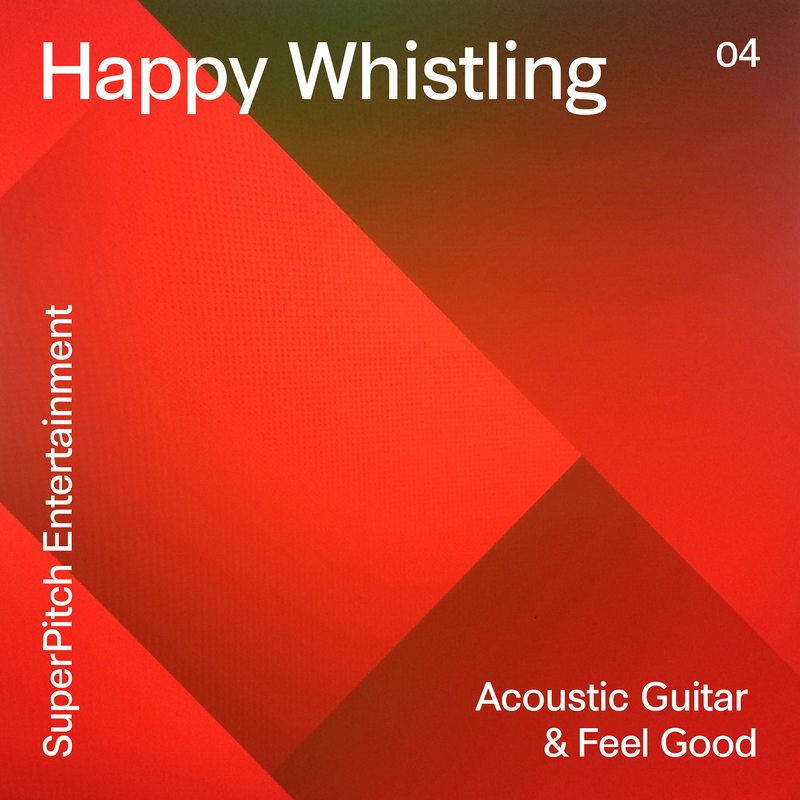 A selection of positive acoustic tracks featuring acoustic guitar, ukulele, whistling, handclaps. Happy and bright, from motivational/inspirational to carefree. Pastoral and childlike touch. Perfect for daytime TV, lifestyle programs and family movies.